Pain Relief and Chiropractic Care. Many people make the mistaken assumption that chiropractors are only useful in dealing with back or neck pain. They certainly do quite a bit of treatment for those, but there’s honestly a lot more than they do. Chiropractic medicine emphasizes nervous and musculoskeletal system disorders and how they impact the rest of the human physical body. The chiropractic system is a modality of therapy that focuses on the body’s structure, especially the spine. Chiropractors work to manipulate the alignment of the body in order to improve functionality and relieve pain to the body gets help in healing itself. Spinal manipulation is absolutely a mainstay in chiropractic work, but it can also incorporate numerous other treatments, such as manipulative or manual therapies, education about exercise and posture, and even ergonomic training involving how a person should sit, walk, and stand so they can avoid back strain. Chiropractors in today’s field often work hand in hand with pain experts, primary care doctors, and even surgeons in order to treat patients who have pain. Fortunately for sufferers of chronic pain, there is a lot of available care. Chiropractic care is a form of conservative care that helps with alleviating both chronic and acute symptoms, as well as helping correct any underlying mechanical dysfunctions. There are even recommendations about exercises that can keep the body moving right. Of all the research into chiropractic therapy, the most positive area has been about how well spinal manipulation works for low back pain. The American College of Physicians offers a number of guidelines for low back pain for those who want alternatives other than pain-relieving drugs; they are acupuncture, massage, heat, and spinal manipulation. Chiropractic treatment also seems to help a number of individuals that suffer from other pains related to musculoskeletal issues. Having said this, there are rare yet confirmed reports of severe complications, including stroke, after the neck undergoes spinal manipulation. The term ‘spinal manipulation’ is a rather generic phrase that gets used to describe any sort of therapeutic movement in the spine. Most frequently, it will incorporate applications of fast yet strong pressure on joints that are between a pair of vertebrae at points along the spine. On top of doing spinal manipulation, chiropractic professionals might talk to you about altering your posture and bio-mechanics along with making suggestions for other techniques and treatments. The primary objective of chiropractic care is helping to relieve pain so that patients can manage their conditions better at home. Acupuncture has been around for many years. Many people turn to acupuncture for both pain and stress relief among many other health issues. 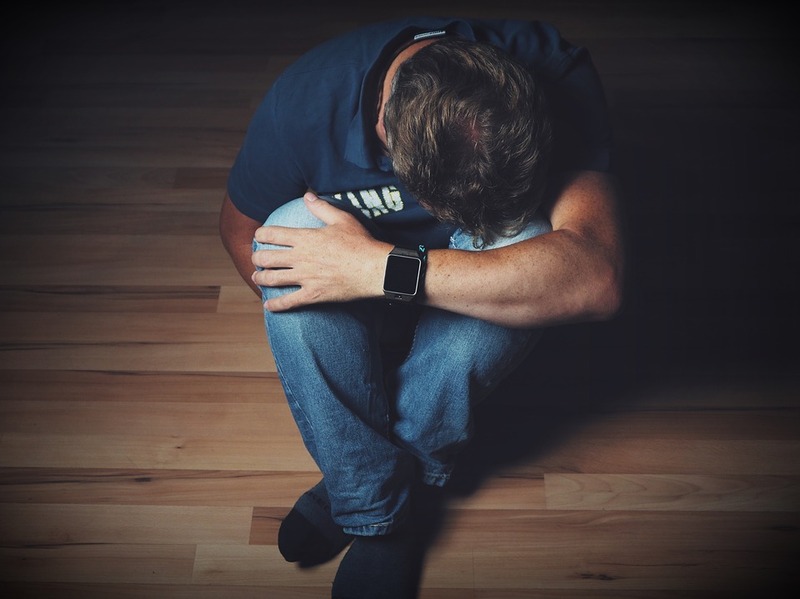 With many people having to put on numerous hours at work or taking more than one day job, stress is almost inevitable. 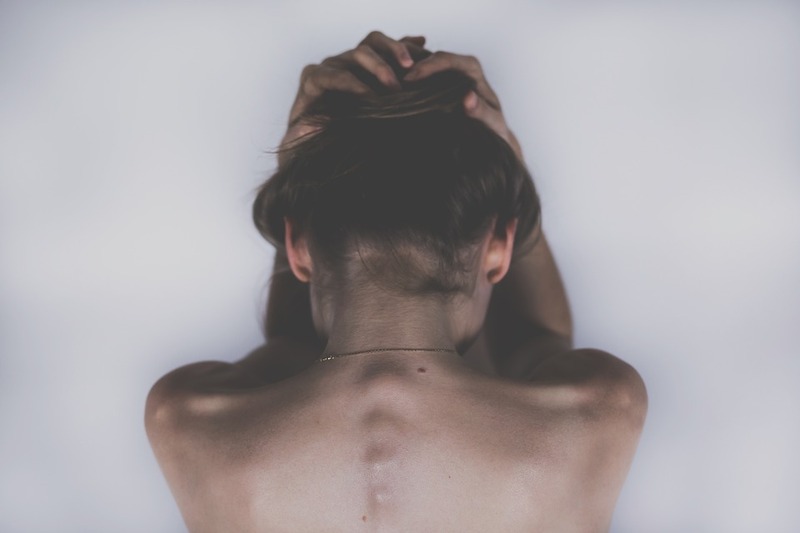 Even the person that has to sit at a desk all day long suffers stress and back pains as well, one of the reasons many seek help with acupuncture. As a certified acupuncturist, here are some of the advantages and benefits of acupuncture you should know about. Almost everyone gets stressed at some point in life. This can be either from personal issues or pressures at work. Work is however one of the most significant contributors to stress today with at least 77% of humans suffering from work-related stress. Acupuncture comes in handy in relieving stress by regulating hormone production. Hormones responsible for heightened stress and anxiety are suppressed while promoting the release of happy hormones. The lifestyles we lead today are the reason many people suffer from various types of pains ranging from back pains, neck tension, and joint pains. Cell phones, heavy backpacks, working on a computer all day long are some of the leading causes of poor posture and suffering for many people. Acupuncture however helps manage these types of pain by reducing inflammation and swelling. You don’t have to depend on pain killers for pain relief since acupuncture takes care of it all. As mentioned earlier, acupuncture has been around for years and mainly used to treat migraines and headaches. Many people looking for a drug-free and less invasive treatment for migraines often choose acupuncture. This is because acupuncture brings a sense of calmness and euphoria helping the pain fade away. Acupuncture works by soothing nerve endings thus relieving pain and strain. Eye strain is often linked to neck tension hence can be treating through acupuncture. If you have to work on a computer all day long, you then understand what it means to have eye strain. Acupuncture is the perfect remedy for this. 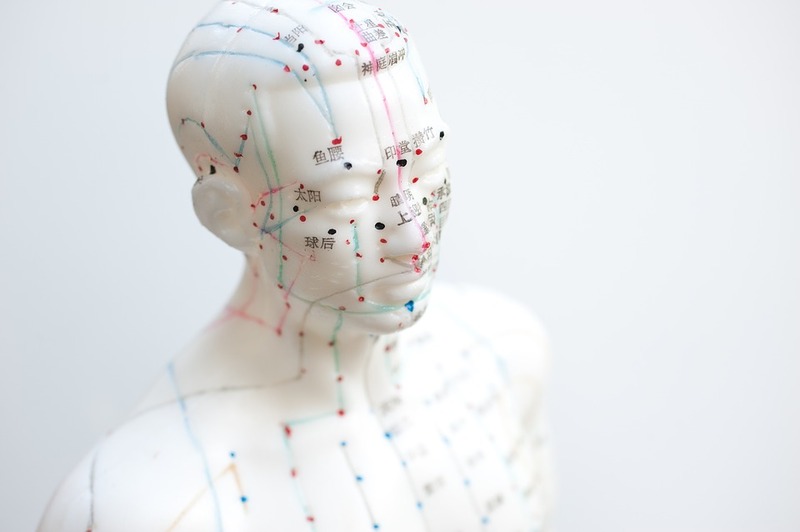 For thousands of years, acupuncture has been used to treat various conditions in the human body. The practice involves manipulating the bioenergetic pathways in the body to restore qi. It is by restoring the chemical balance that we find relief through acupuncture. Acupuncture can also be used to treat various chronic health conditions and especially if one has been and is already in pain. By stimulating the bioelectromagnetic fields also known as meridians, the body gets to release pain-killing chemicals through its immune response system. The natural opioid system releases chemicals that help fight inflammations and pain hence pain relief. Acupuncture is also believed to stimulate neurohormones and neurotransmitters positively thus influencing relief.